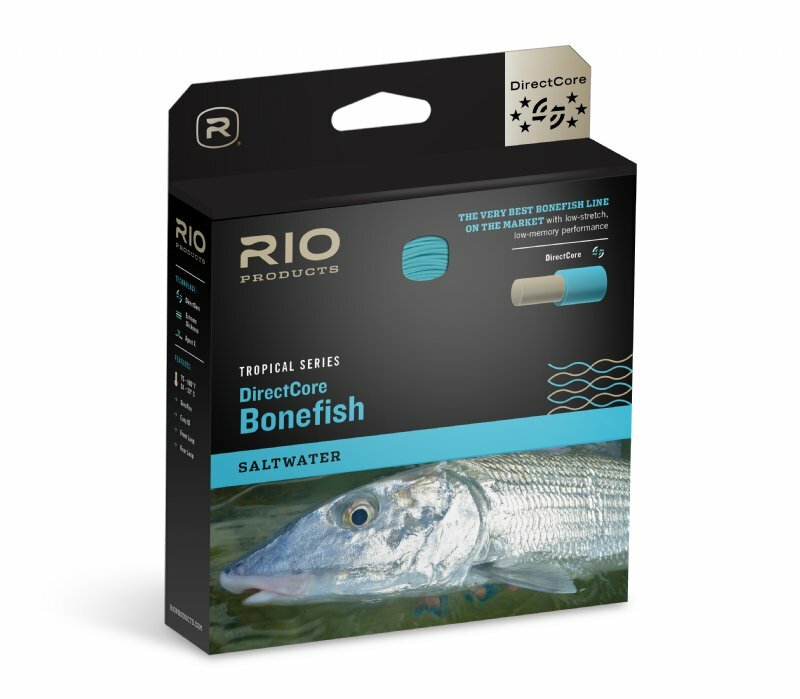 RIO's DIRECTCORE BONEFISH line has a long head and rear taper to smooth out the loop, and to make long efficient casts, while the mid length front taper produces great turnover and easy presentation of typical bonefish flies. 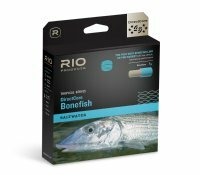 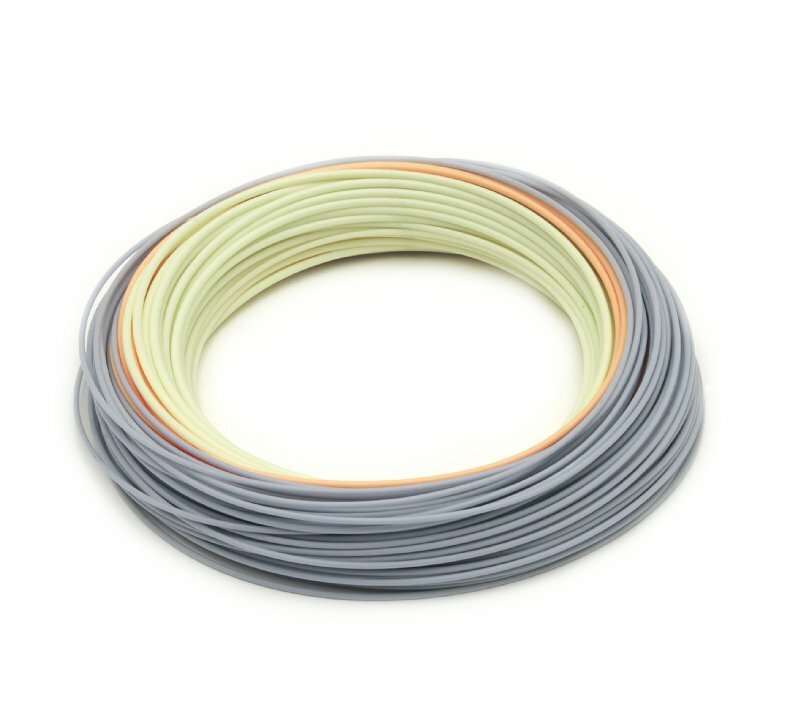 Each line is built on RIO's low-memory DirectCore that is extremely easy to anneal (stretch) and lies perfectly straight on the water, yet retains the stiffness needed to cast in hot conditions. 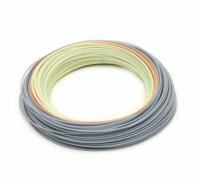 A high floating coating ensures the running line will not sink when wading.